MX Sports and NBC Sports announce the schedule for the 2018 Lucas Oil Pro Motocross Championship, sanctioned by AMA Pro Racing. 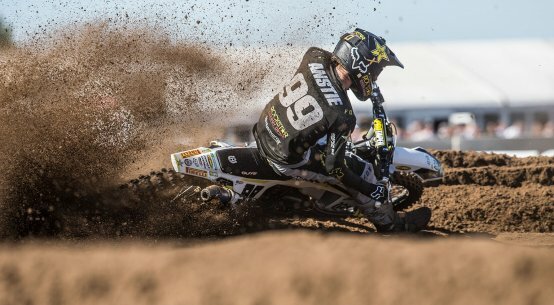 The summer-long battle for the world’s most prestigious title in off-road motorcycle racing will once again consist of 12 rounds, beginning with the Hangtown Motocross Classic, the oldest race in American motocross, on May 19. Each stop of the championship will feature a pair of motos across the 450 Class and 250 Class, resulting in 24 grueling fights for victory in each division that will ultimately crown a pair of champions at season’s end. 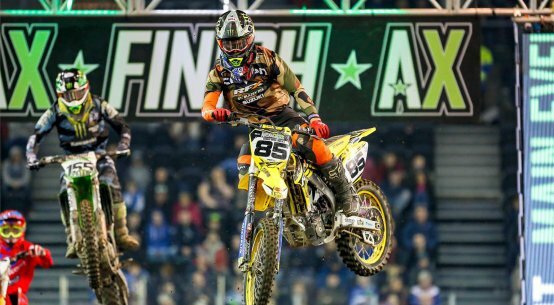 The opening round from Hangtown, in the shadow of the California state capital of Sacramento, will celebrate its landmark 50th year in 2018 and will set the stage for a compelling summer of competition. The championship’s 11-state journey spans from the forests of the Pacific Northwest to the shores of New England. 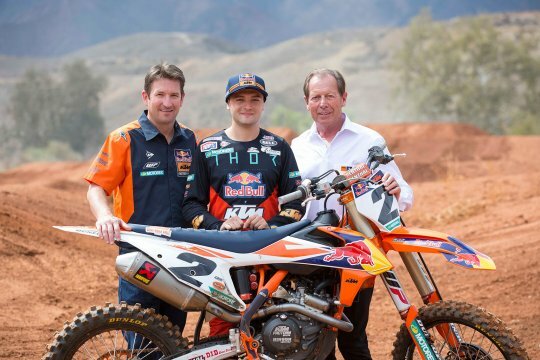 At the center of the schedule is legendary RedBud, which represents the sport’s annual Independence Day tradition and was just revealed as the host venue for the 2018 FIM Motocross of Nations. The summer will come to a dramatic conclusion at American motocross’ newest track, Ironman Raceway, which continues its rise in popularity amongst riders and fans alike. 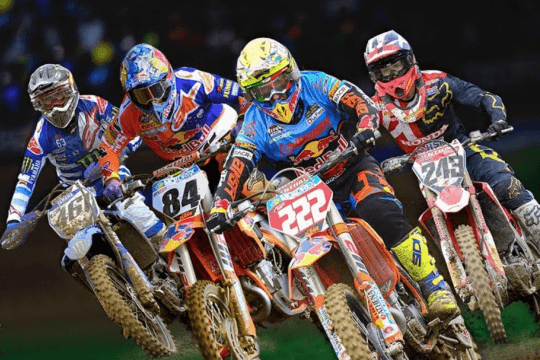 The Lucas Oil Pro Motocross Championship has served as the preeminent competition in motocross since 1972, and remains arguably the most difficult championship to win in all of motorsports. 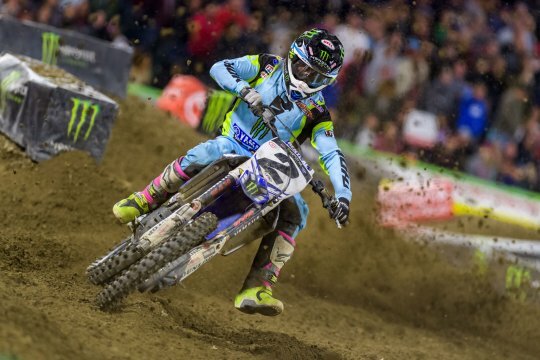 Last season, Monster Energy Kawasaki’s Eli Tomac broke through for his first 450 Class title, while Rockstar Energy Husqvarna Factory Racing’s Zach Osborne parlayed a breakout season into his first championship in the 250 Class. 1996 CR500 v 2018 KTM 450 flat out at Weston!